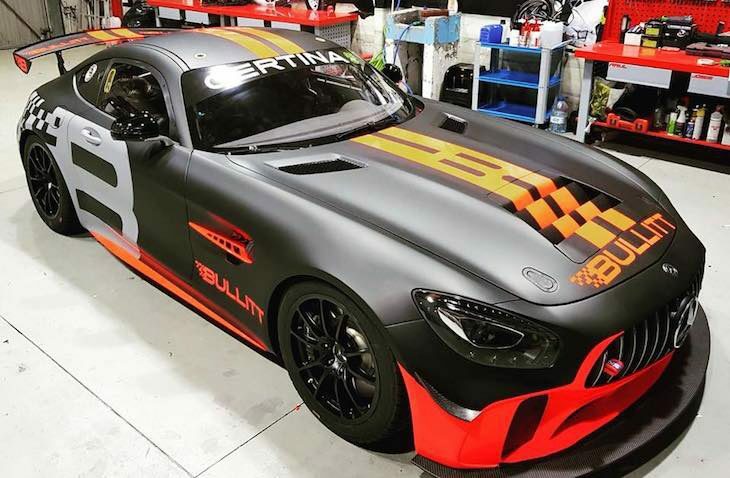 Andy Meyrick’s Tweet last week expressed rather extreme approval of the Bullitt Racing team’s new Mercedes-AMG GT4 and its full season livery (above), a pair of which will be fielded for the GT4 European Series. Andy’s right, the team have come up with a stunning look for their new for 2018 weapons! 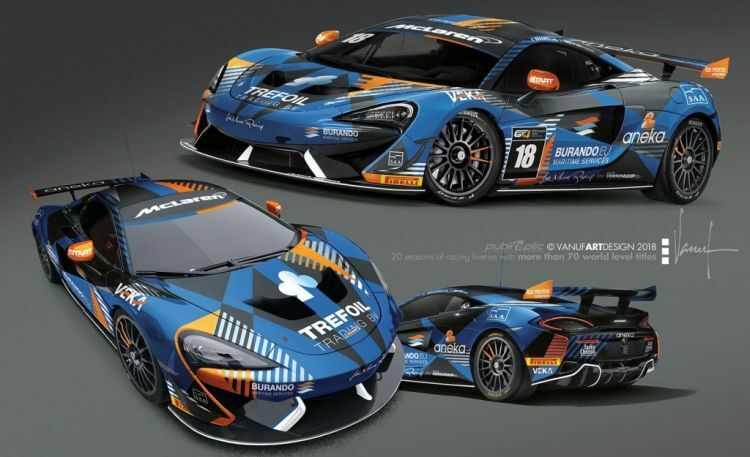 Las Moras Racing by Equipe Verschuur have revealed a striking all new livery for the McLaren 570S GT4 it will race in this year’s GT4 European Series. 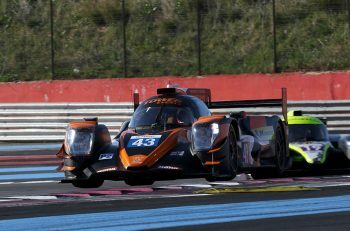 The switch from the orange-and-black livery to a blue-and-black livery isn’t the only change for this season, with Liesette Braams also confirming she will be racing with Belgian racing driver Sven Van Laere this season. Braams also confirmed Van Laere as her teammate for the 2018 GT4 European Series. The two drivers shared the McLaren at the official test day at Zolder earlier this month. Max Koebolt, Simon Knap, Koen Bogaerts and Mark van der Aa will compete for MDM Motorsport in this year’s GT4 European Series in their pair of BMW M4 GT4s. GT4 European Series Northern Cup Silver Cup, overall GT4 European Series and Pirelli Junior Cup winner Max Koebolt will share the #1 BMW M4 GT4 with another former Ekris Motorsport driver, Simon Knap. Both drivers already tested the car at the official test day at Zolder earlier this month. “Of course, I will try to defend my European title. 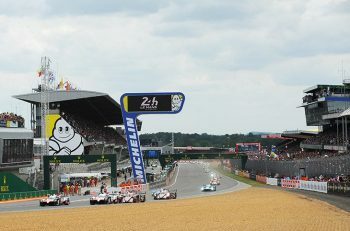 Moreover, I will try to score as many points as possible for the BMW Sports Trophy again,” Koebolt said. “With Max as my team-mate and with the strong MDM Motorsport team, we have a good package to do our utmost to race at the front of the field,” added Knap, who returns after a one-year international break. The team’s second car will be entered for Koen Bogaerts and Mark van der Aa. 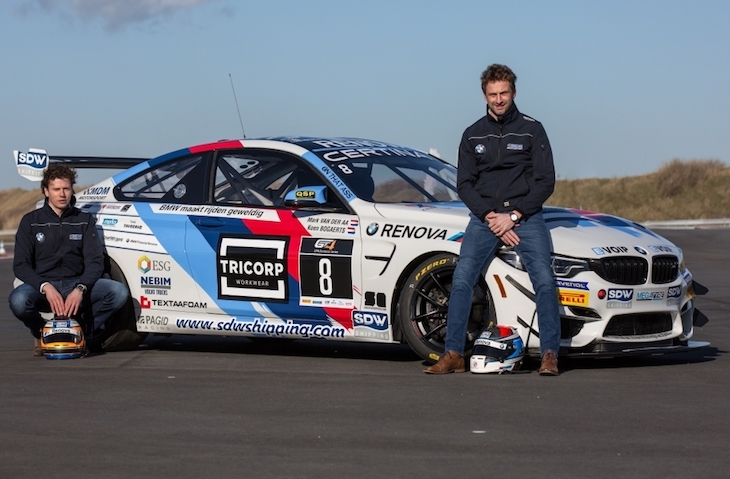 The two drivers raced together in a number of championships and won the Supercar Challenge title with BMW back in 2015. Van der Aa and Bogaerts will enter the GT4 European Series with limited experience in the BMW M4 GT4, but they look forward to this new challenge. 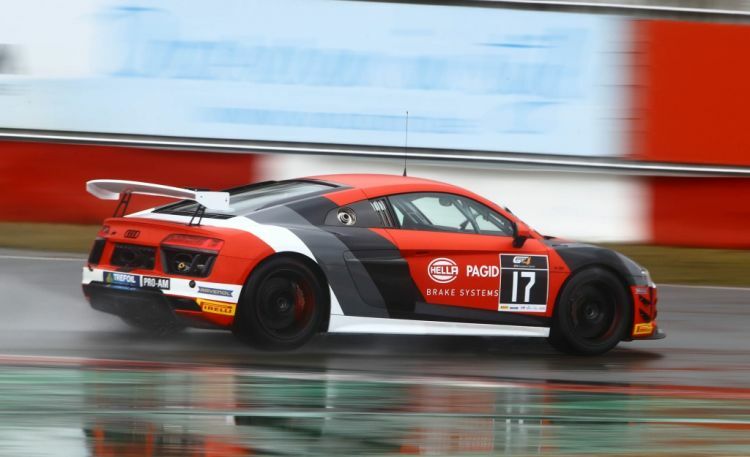 German squad racing one has confirmed Markus Lungstrass, Hamza Owega, Csaba Mór and Patrick Zamparini for its 2018 GT4 European Series programme in a pair of new Audi R8 LMS GT4. “The GT4 European Series is for me the most important series besides the Blancpain. That’s why I think now is the moment to enter this fantastic series,” said Lungstrass. “The GT4 European Series is my first season in sprint racing. After two seasons in VLN I wanted to see something new,” said Owega. “I’m simply excited to start this new adventure. I’m sure with Csaba we can do very well, he did show great improvement and performance during the last seasons,” said Zamparini. “Last year I learned that this series is not a one man show. To book success everything needs to be complete. That’s why I’ve chosen for racing one because in this team we have the package with a very strong teammate Zamparini, the brand-new Audi R8 LMS GT4 and a motivated championship winning team,” added Mór. Martin Kohlhaas, racing one’s managing director: “With the lineup of Markus and Hamza we have a perfect match for the PRO/AM championship. I have a lot of confidence in both of them for a good season with success,” Kohlhaas said. 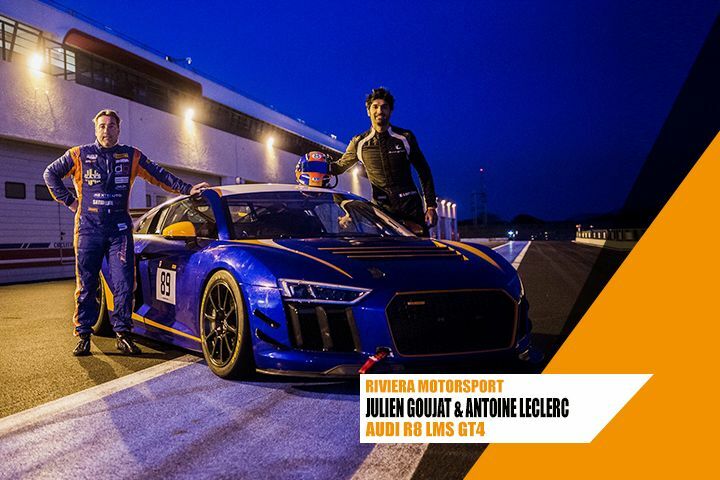 The Audi R8 LMS GT4 of the Riviera Motorsport team will be driven by Julien Goujat, boss of the team and pro driver Antoine Leclerc. Julien Goujat: “It is with emotion that I find the FFSA GT where I made my first steps as a Riviera Motorsport team manager last season. This year, the excitement is at the rendezvous taking place behind the wheel of the Audi R8 GT4. I am delighted by the collaboration with Antoine Leclerc, a seasoned and professional rider with whom we can only excel. The challenge will be there but should we talk about challenge or pleasure? “. The team are working hard to add a Porsche Cayman GT4 Clubsport MR to the Audi campaign too.